Price: $20 per person, $15 for LHM members/Kean Alumni. 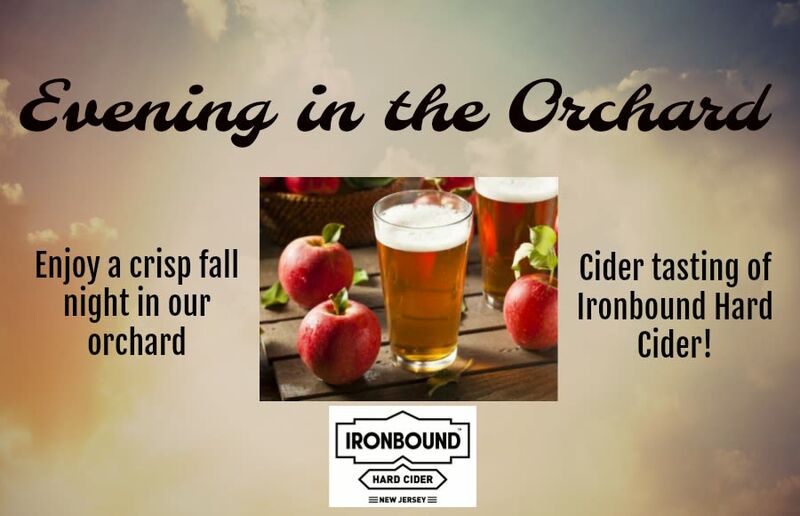 Back in the day, New Jersey was famous for its cider! Even George Washington knew it as the “champagne of ciders.” Evening in the Orchard celebrates all things apples - including a cider tasting! 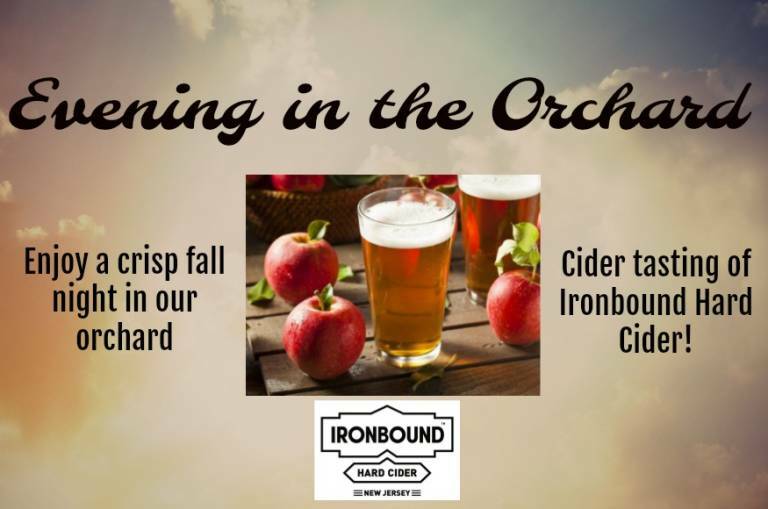 Afterwards, sit back and relax in our beautiful orchard, see a demonstration of how a colonial apple press works and pick a few apples! A perfect fall night out with friends!